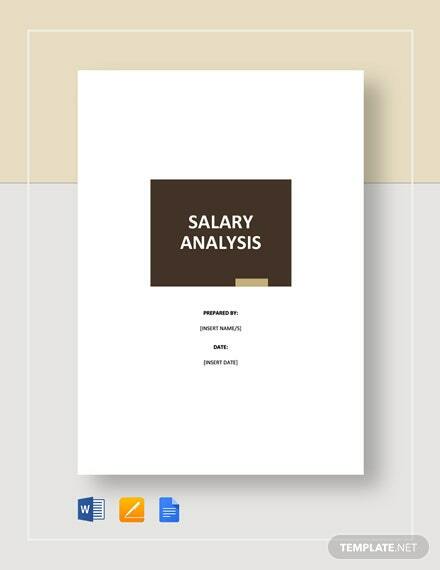 A business, both small and large, should always be able to provide a document which shows that their employees have acquired the salary they've worked hard for. 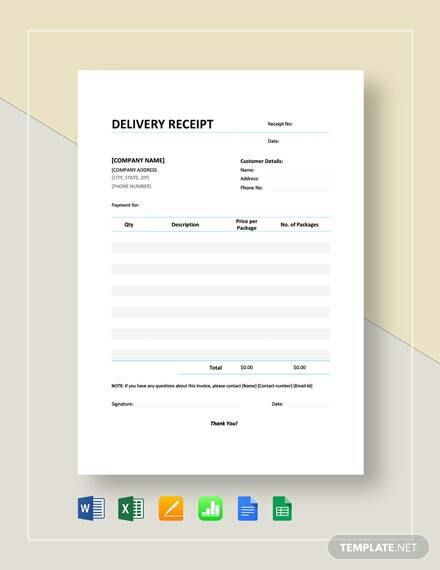 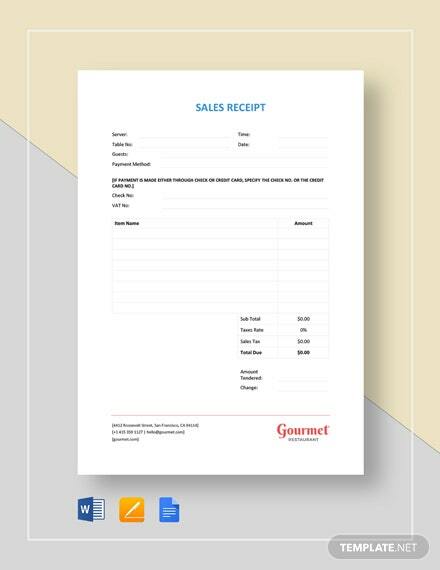 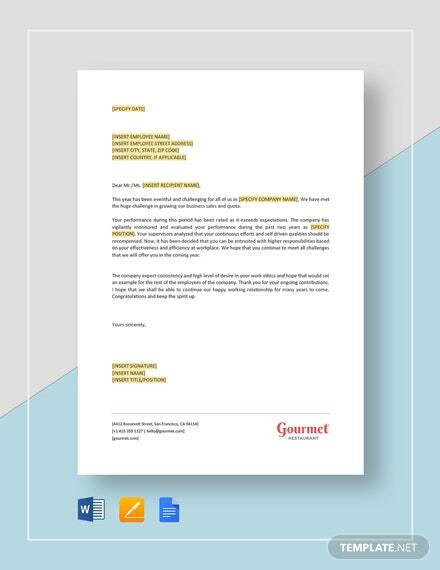 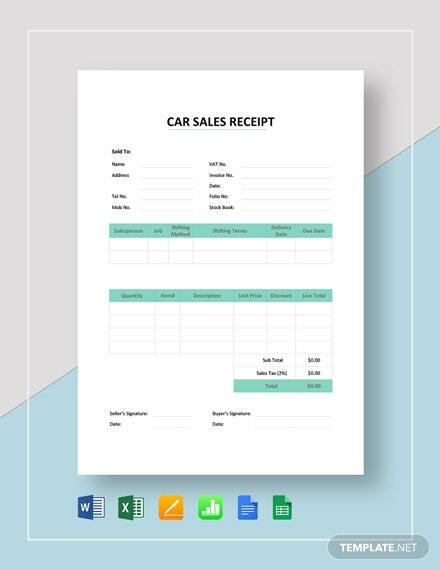 If you're on the side where +More you have to be the one to provide the document, then we have just the template you need. 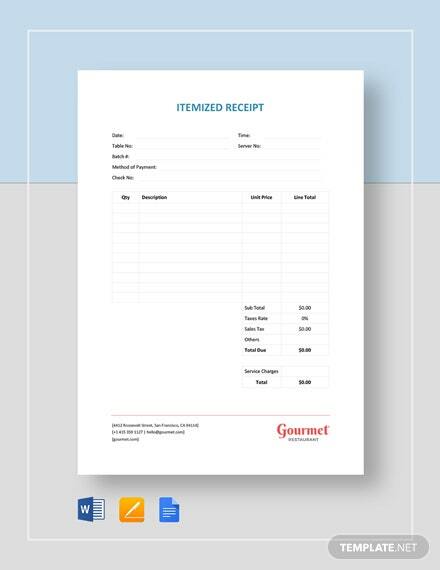 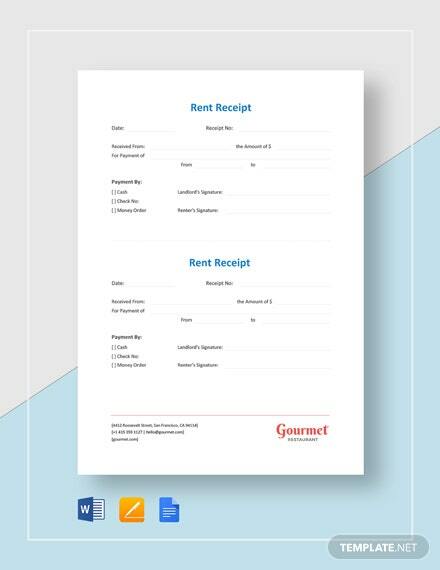 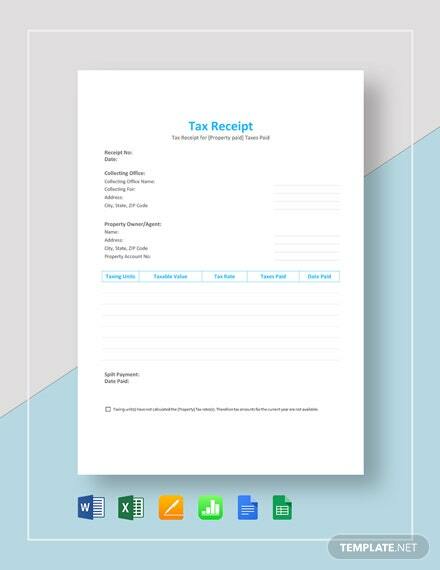 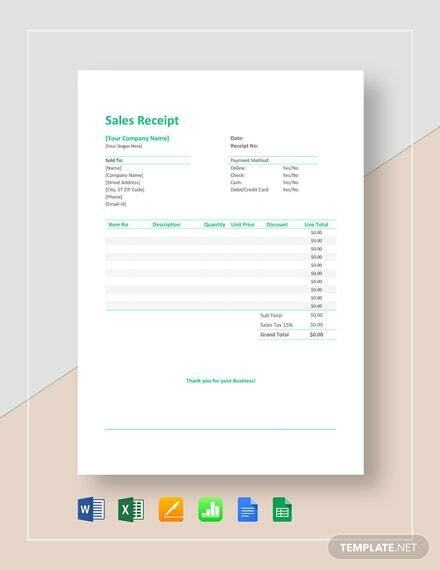 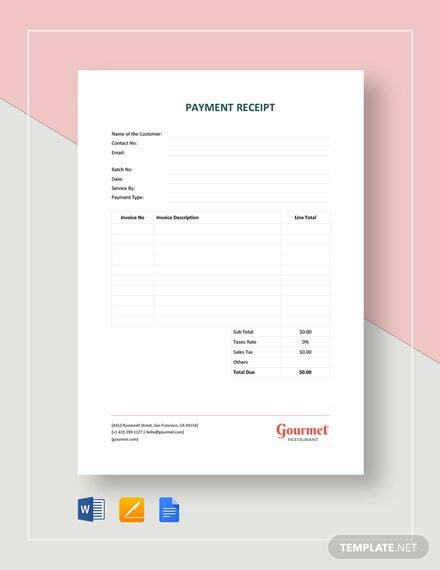 With this salary receipt template, not only will you be able to properly point out just how much income the employee receives, but you'll also be able to share other details such as who issued the receipt and the date it was issued. 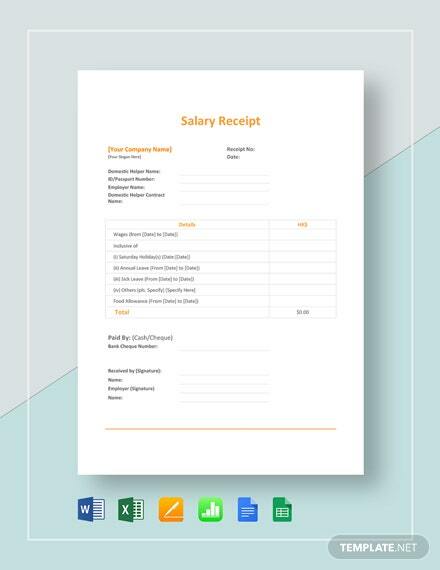 Do yourself a favor and get this template so that you'll never have to worry about employees wondering the amount of salary they're getting.